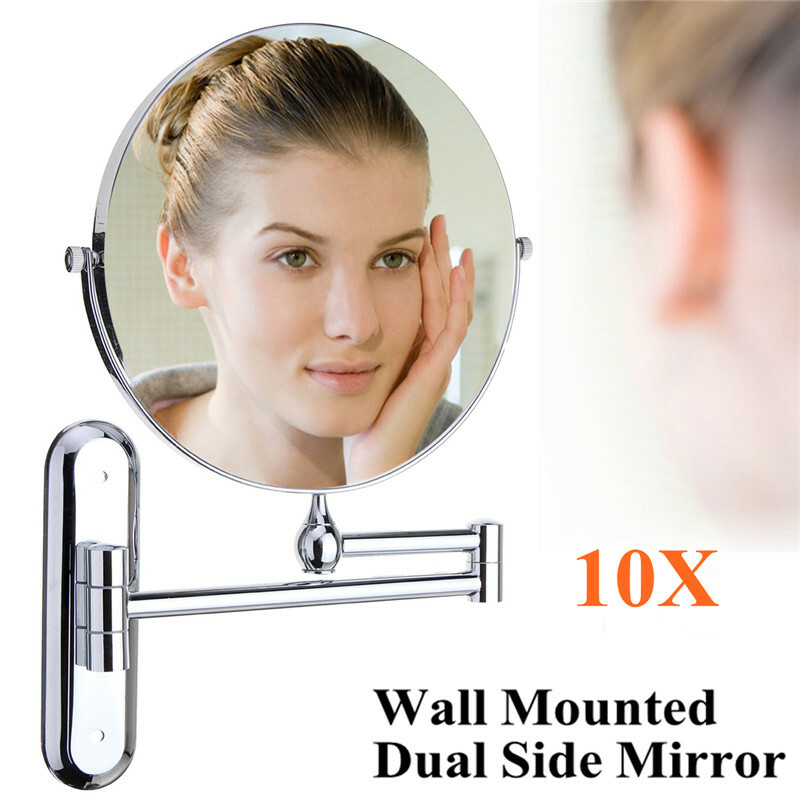 It is the best choice to add elegance to your modern bathroom or bedroom, purchase for the items, the useful items are also a kind of HOT gifts for anyone makeup fanatics love. 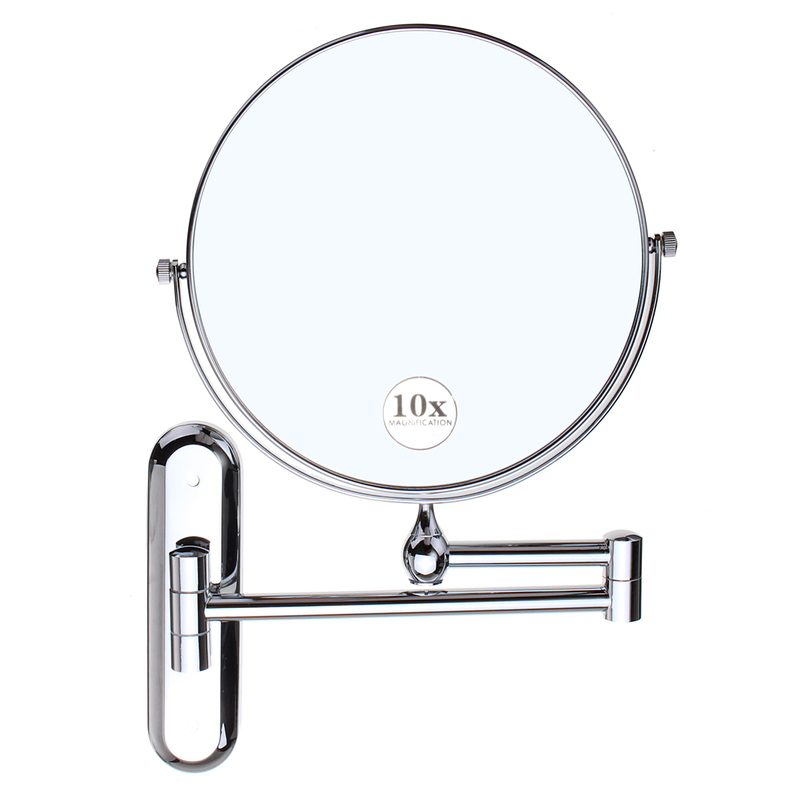 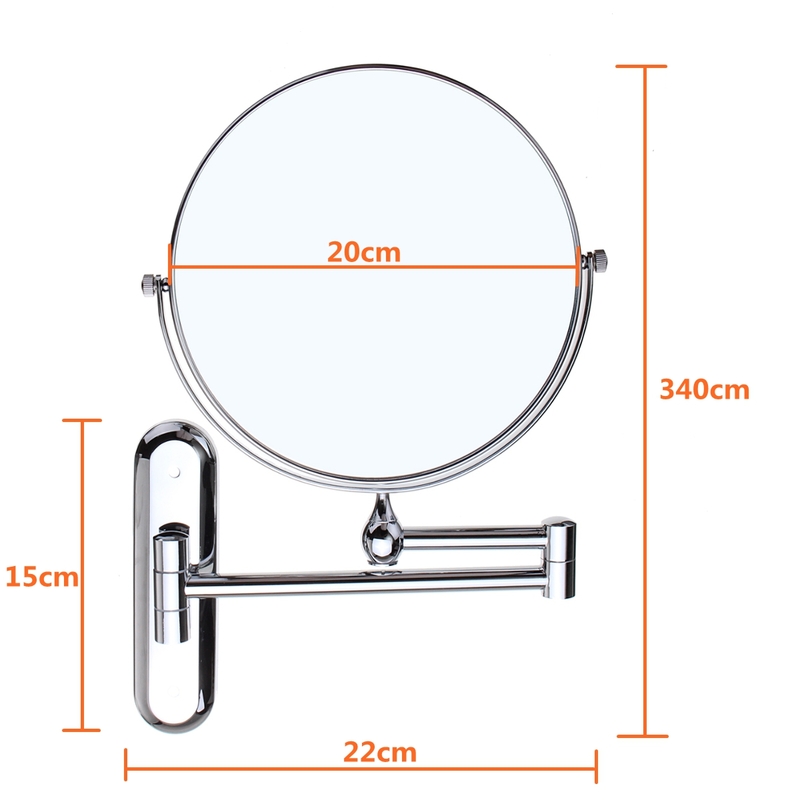 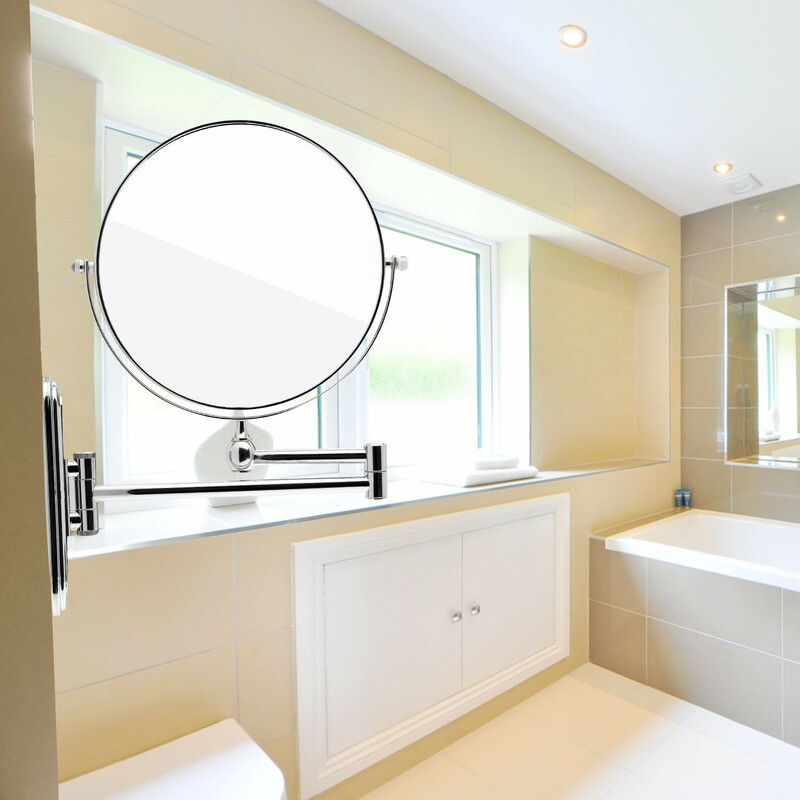 Two sided mirror: 10x Magnification for closeup make-ups such as back viewing, shaving, tweezing, putting in contact lens, etc, standard side apply to view full face. 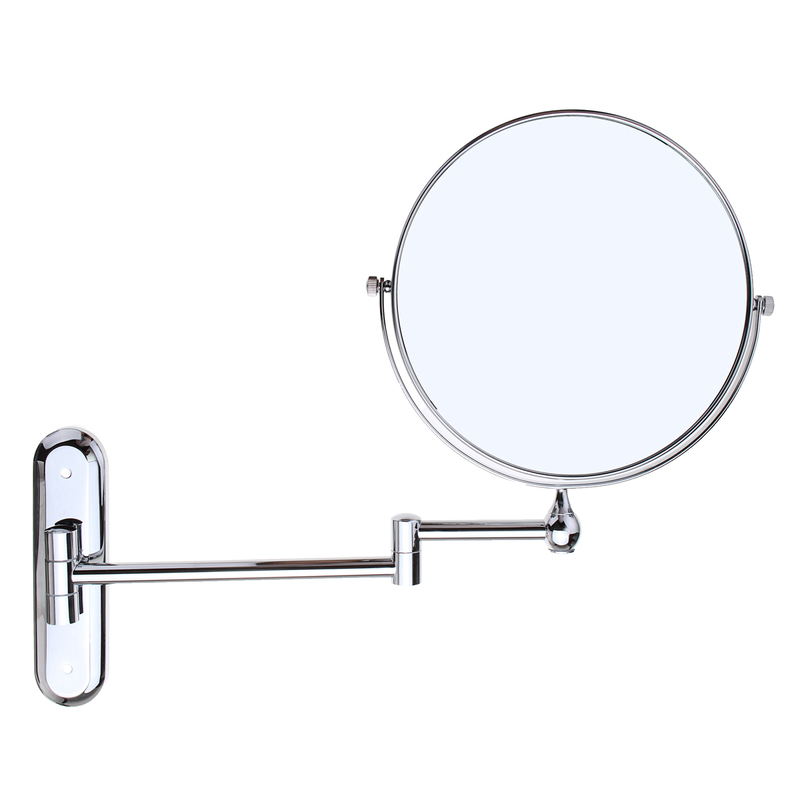 360 degrees inside a frame and 180 degrees on two arms. 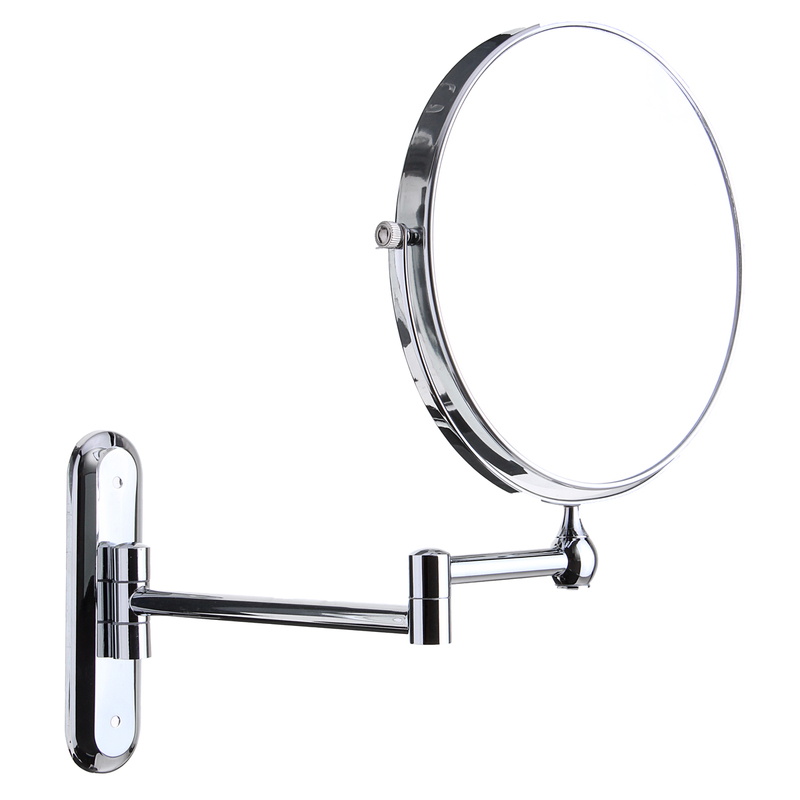 Could folds back against the wall when not in use. 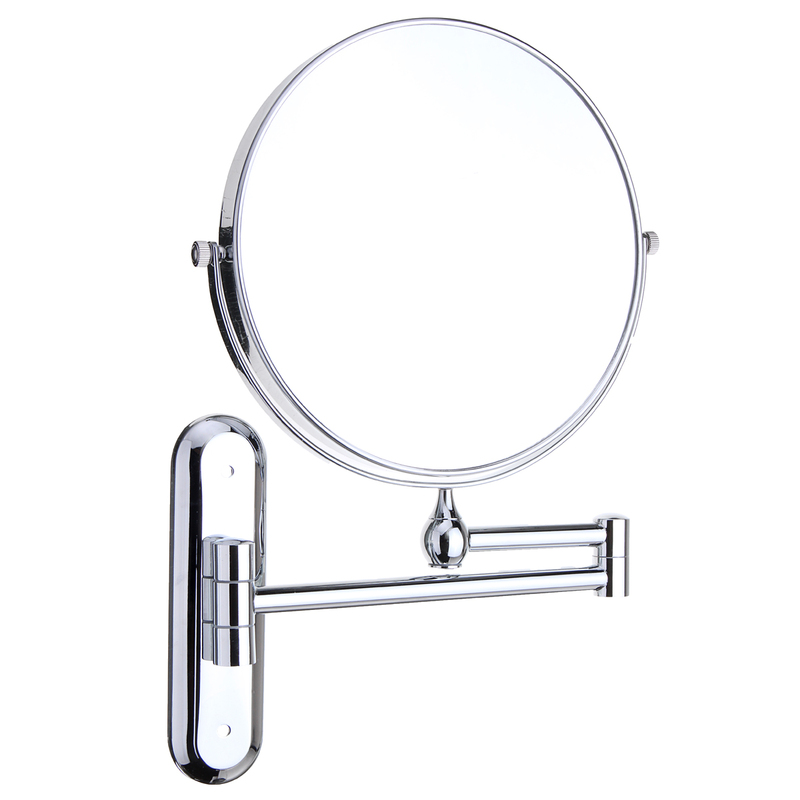 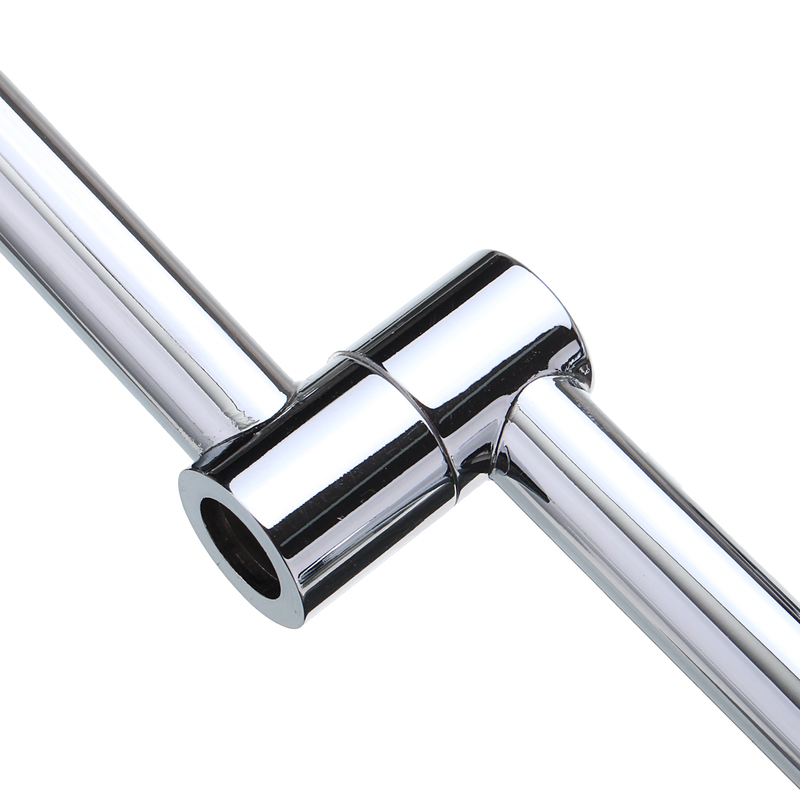 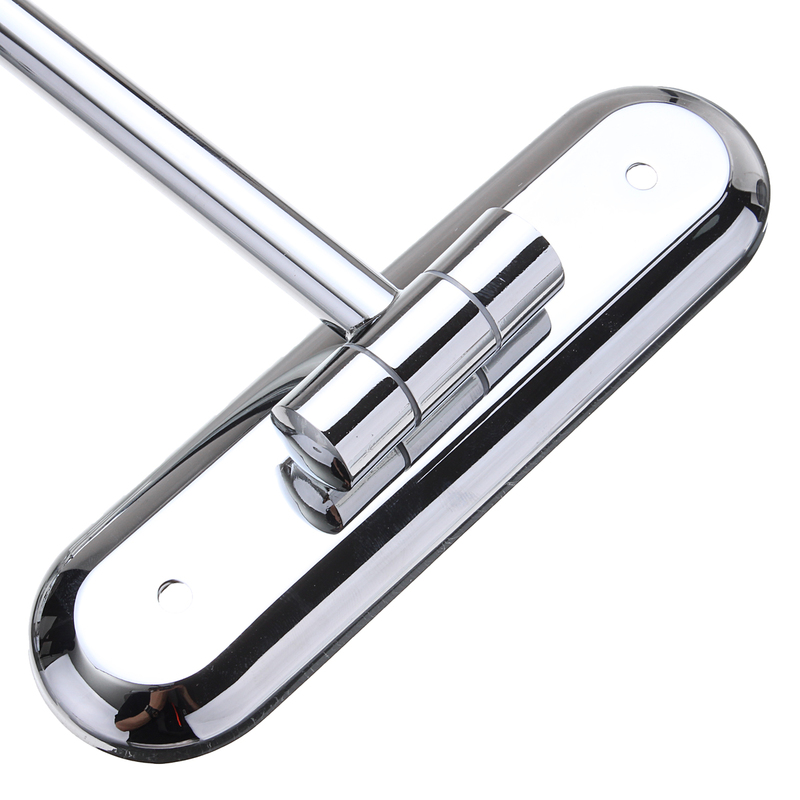 High quality:Made of BRASS, rustless, anticorrosive and durable.Stylish Chrome Finished. 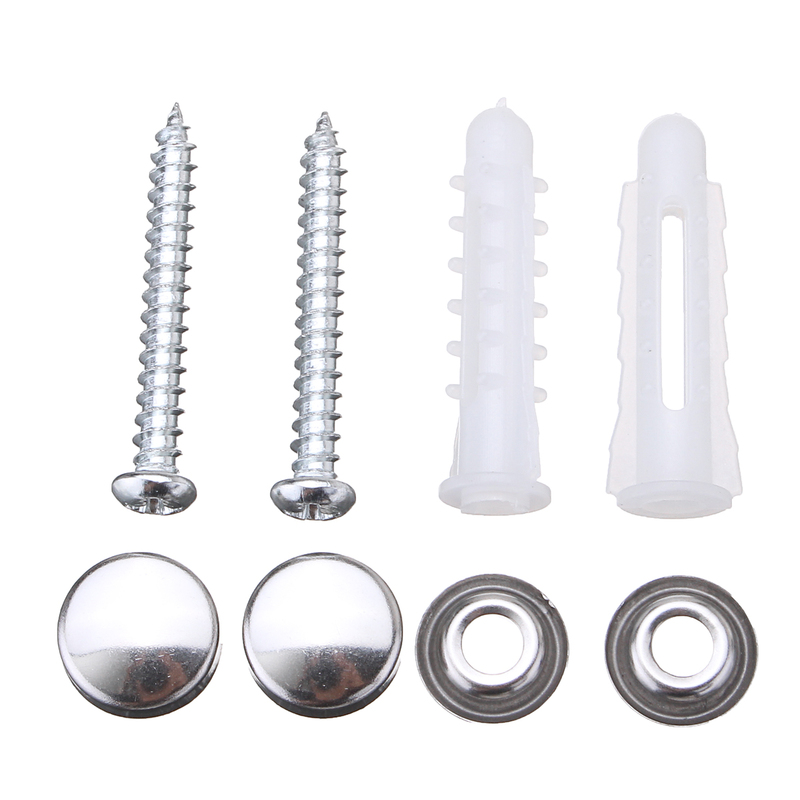 Easy to install comes complete with screw fixings.